Saturday – Well done to all the boys for some great tennis, in this junior club matchplay. Winner George Bayne. 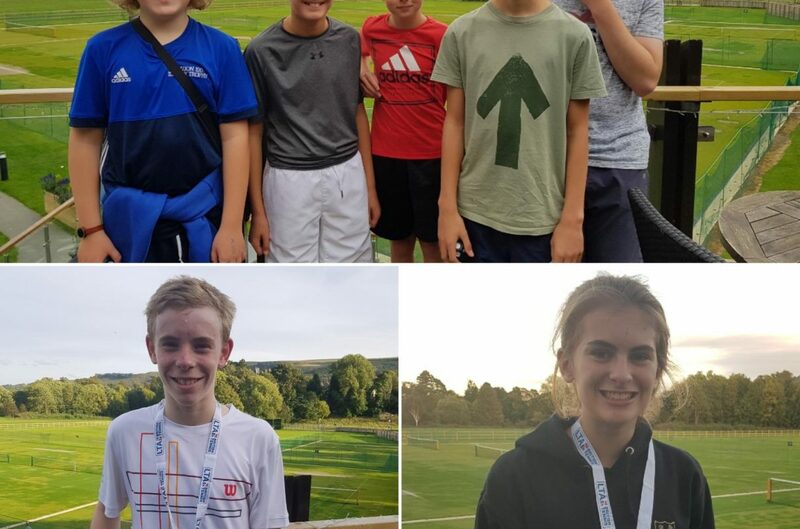 Sunday the club hosted a Grade 4 U16 (Regional level) LTA event. 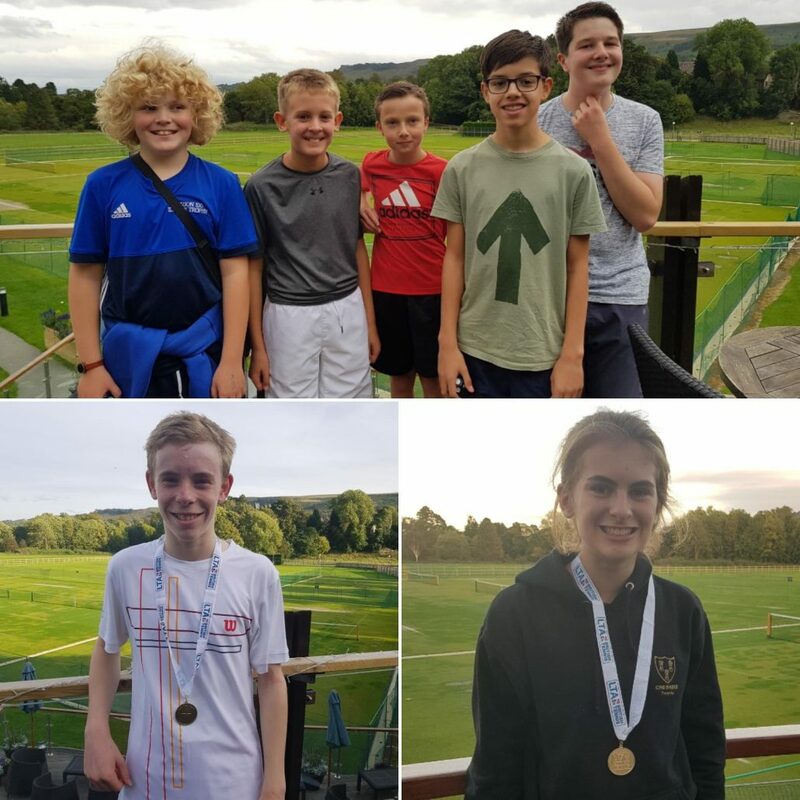 Boys U16s – I am delighted to say the final was played between to Ilkley Performance players, with Joe Kelt playing Mathew Abel. A great final with Joe winning the event. Girls U16s – Fantastic event we had 16 girls from all over the country and 2 from Scotland. With another ilkley Performance play Alice brook narrowly losing a good final to Maldini Sims from Manchester.